To say my romance TBR list has gotten a little out of hand would be an understatement. (And that list only includes the actual books I own and/or have on hold. It also doesn’t include the list of books written down in my actual TBR wishlist notebook.) The majority of my romance reading is done digitally, which in my case is a double-edged sword. 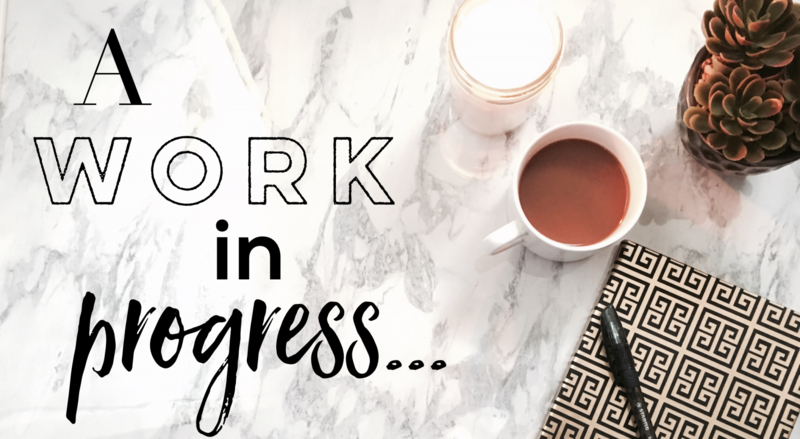 Reading digitally is … Continue reading What’s on my romance TBR list?